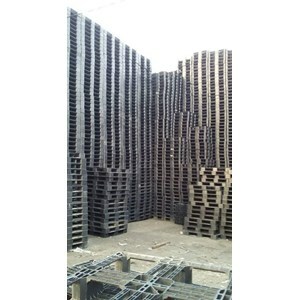 Pallet is one part of warehousing. 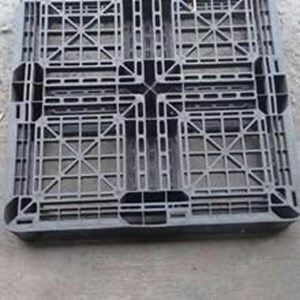 Pallet is a place to put things in order to facilitate storage, calculation, and transportation. 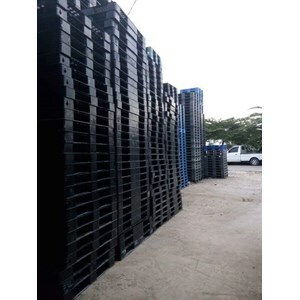 The main material of a pallet is usually made of wood or plastic. 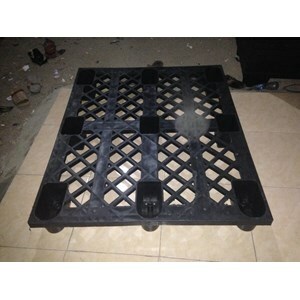 Pallet is designed with various sizes as needed. 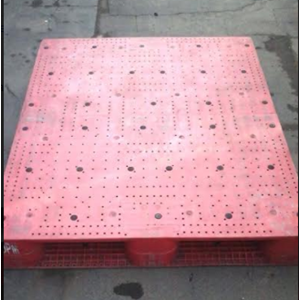 For more details on the ins and outs of pallets, here's the review. 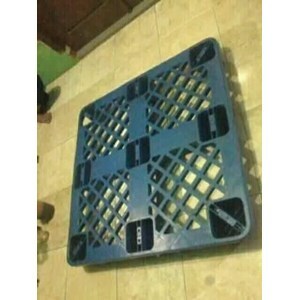 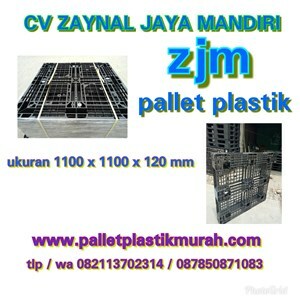 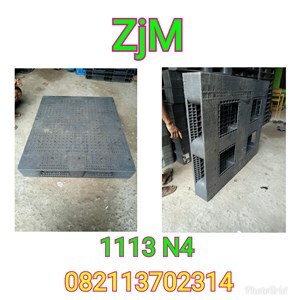 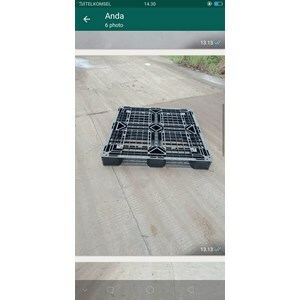 Buat Permintaan Untuk "Plastic Pallet"